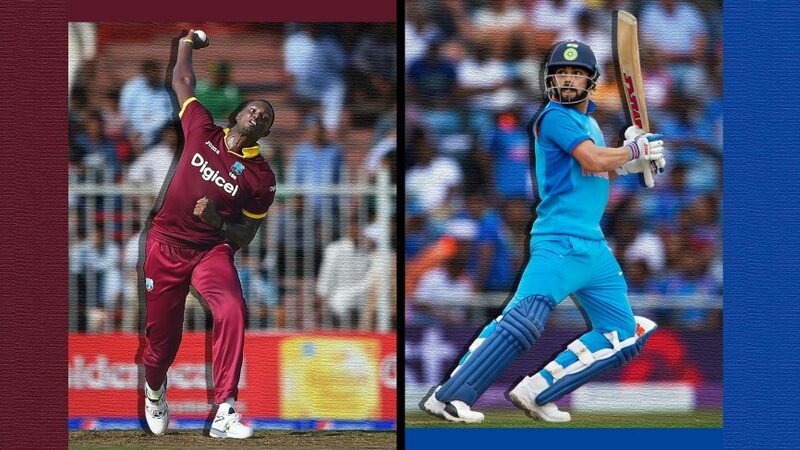 Cricket Association of Bengal (CAB) will not back off from hosting the first Twenty20 between India and the West Indies on 04th November, said President Sourav Ganguly, asserting that tickets will be distributed as per previous arrangement. “The match is on. Tickets have already gone for printing and now nothing can be done. It will stay as it is,” Ganguly told reporters at Eden Gardens. The Madhya Pradesh Cricket Association (MPCA) has already refused to host the second ODI between the two teams 24th October, citing lack of clarity on release of tickets and complimentary passes. “I completely understand the problems faced by MPCA and I’m totally with them, because the practical problems are never understood. Their claim is completely legitimate,” Ganguly had said earlier. About 30,000 tickets from Eden’s capacity of 67,000 are distributed as complimentary passes including to government agencies like Kolkata Police, the Corporation and Fire brigade. “I cannot go and ask the government agencies, bureaucrats – people who make the match happen – to collect tickets and pay. If they want (to take the game away), they can. But we are not going to compromise,” Ganguly has said.